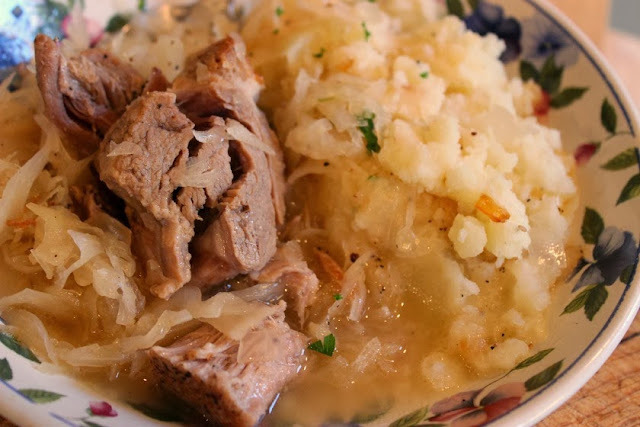 The #SundaySupper Gang is closing out the year with a BAM! An Emeril Bam! We’re having a #SundaySupper New Year’s Eve Party and you are all invited! The Sunday Supper Team has been inspired by two of Emeril’s Cookbooks, Kicked-Up Sandwiches and Emeril’s Potluck and we want to share some of our favorite recipes that are perfect to throw together a New Year’s Eve Potluck Party Emeril Style! 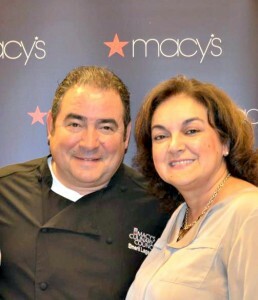 Our founder Isabel of Family Foodie had the opportunity to meet and interview Emeril Lagasse! Please join on us on Twitter throughout the day during #SundaySupper on December 30th. 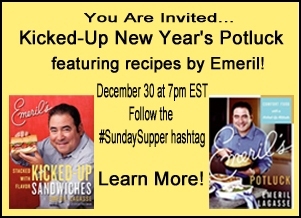 In the evening we will meet at 7pm EST for our #SundaySupper New Year’s Eve Potluck Party Emeril Style! We are so excited to have you join us. All you have to do is follow the #SundaySupper hashtag or you can follow us through TweetChat. Please feel free to share with us and our followers your favorite New Year’s Eve recipe on our #SundaySupper Pinterest Board. We are excited to have you Around the Family Table for this special Party! And I've been looking for a good BBQ shrimp recipe. My search is over thanks to you! I met Emeril several years ago at a book signing. Awesome Chef, awesome man. Shrimp? I'm there! :) Have a safe and wonderful New Year's eve, Patti! I'll take two bowls! YUM! This shrimp sounds scrumptious! My husband would gobble this up! These sound so delicious. I want to change our dinner plans and make these instead! I love love love Shrimp and now have a new recipe to try! Patti, Thank you so much for your support, encouragement, participation and most of all friendship. It has meant the world to me this past year! Happy New Years! Looking forward to many more fun events in 2013! I can never resist shrimp. Give me a baguette with a plate of these and I'd be in heaven! Happy New Year! That looks fantastic! I love shrimp, shoot all seafood, but this is a must try for me. Yumm-O! 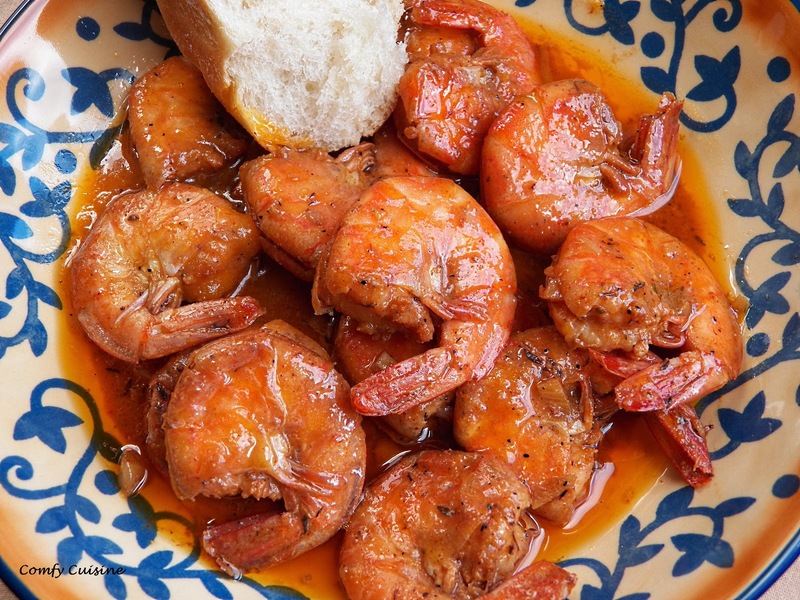 Wow, these spicy shrimp look fantastic! Perfect way to usher in the new year!!! Happy Sunday Supper! 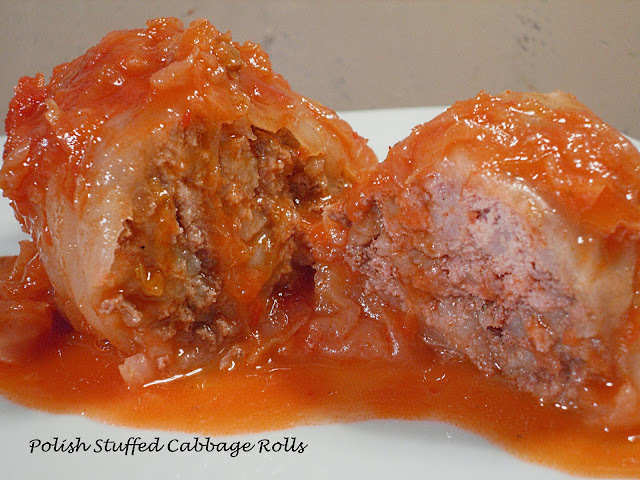 My husband would absolutely be drooling over this recipe! Happy New Year! I am a shrimp addict and thankfully my hubby and daughter are too so I can't wait to try this recipe with them. Bam! This shrimp looks delicious and extremely flavorful. I wouldn't mind digging in. Happy New Year!